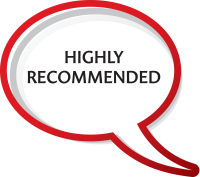 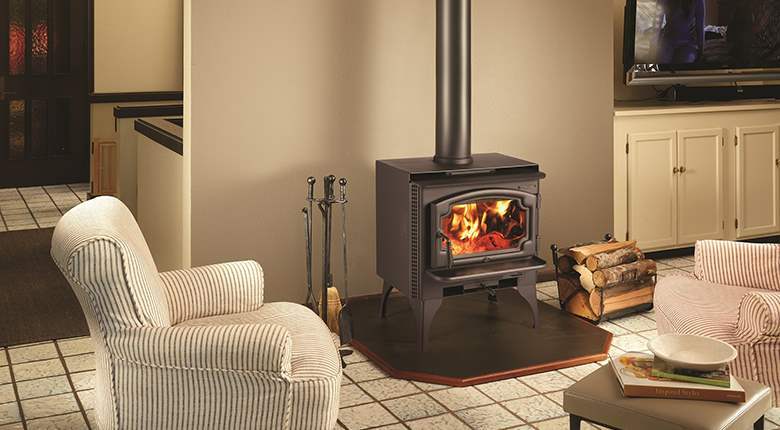 The most versatile hearth product, stoves are available in a wide selection of sizes and style and burn not only wood, but gas and wood pellets as well. 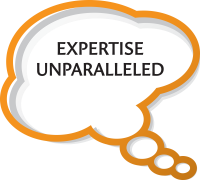 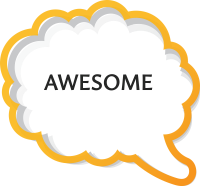 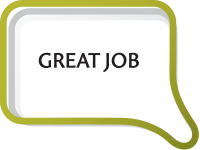 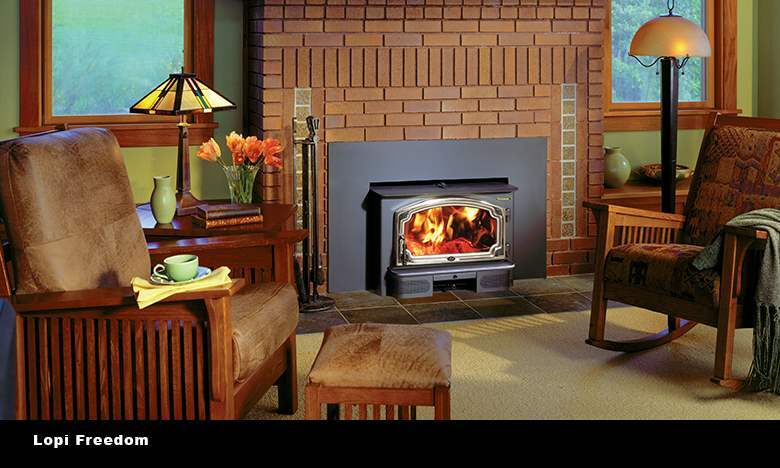 They are generally used to heat a specific room or zone of the house and efficiency ratings must pass EPA standards. 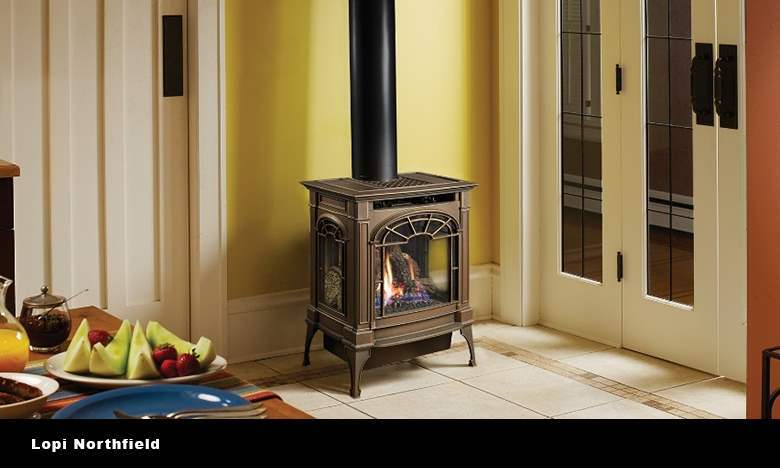 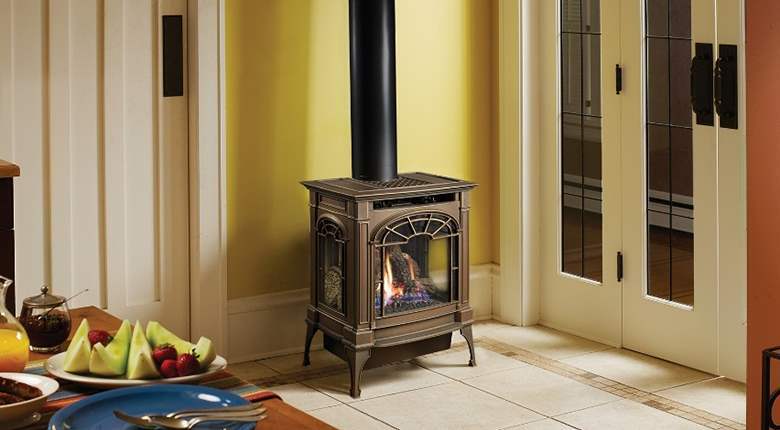 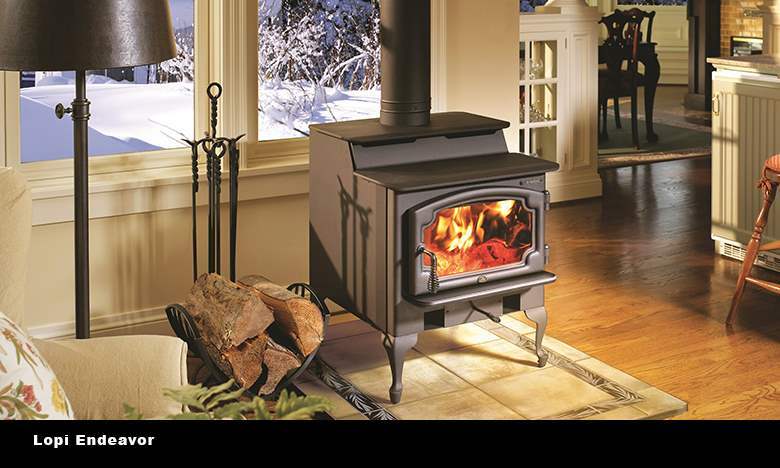 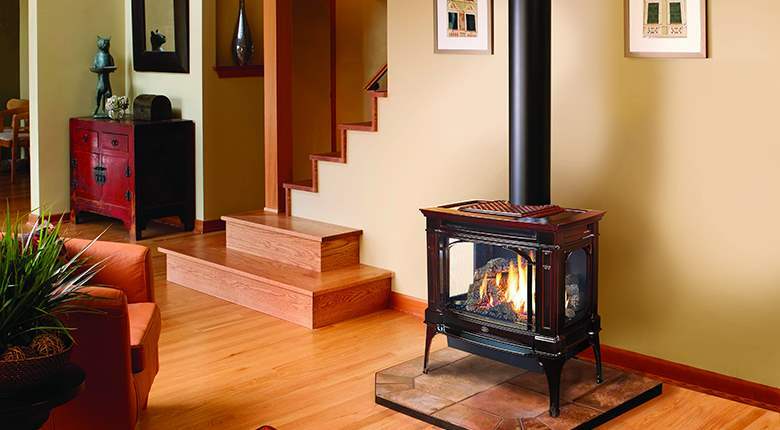 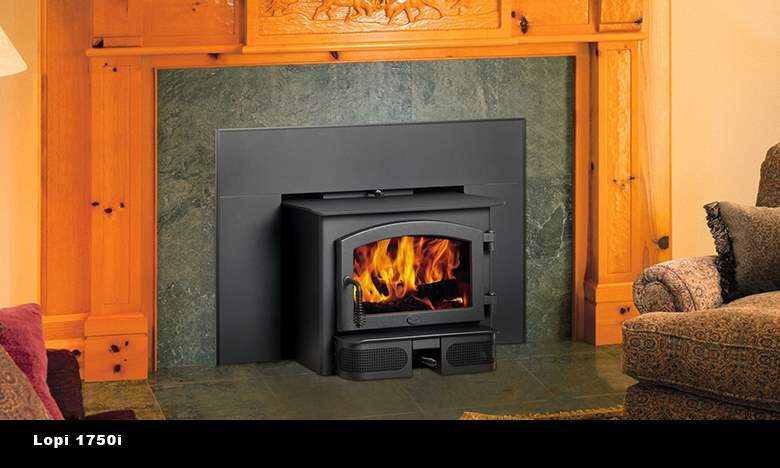 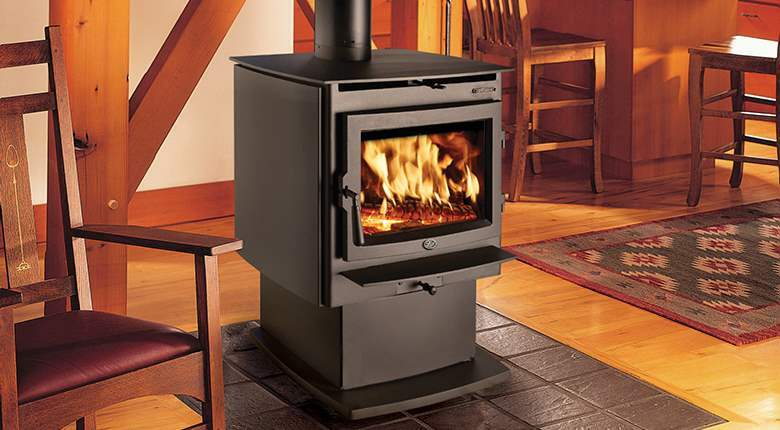 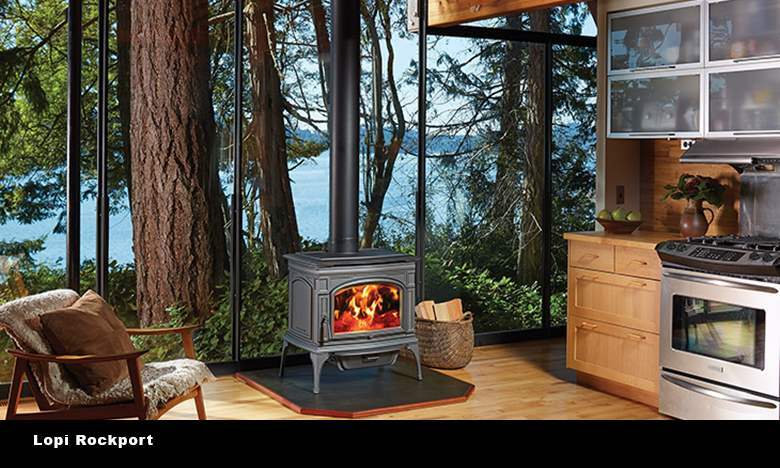 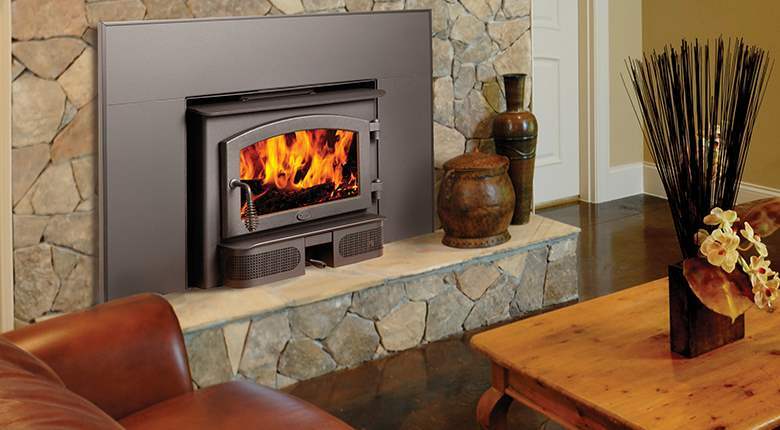 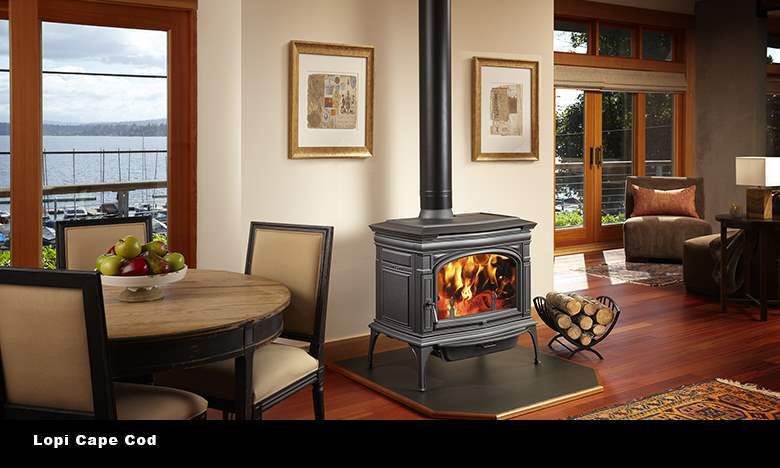 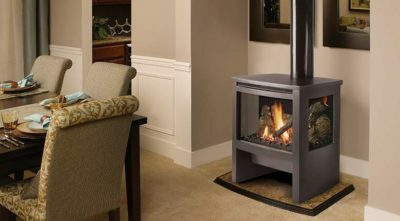 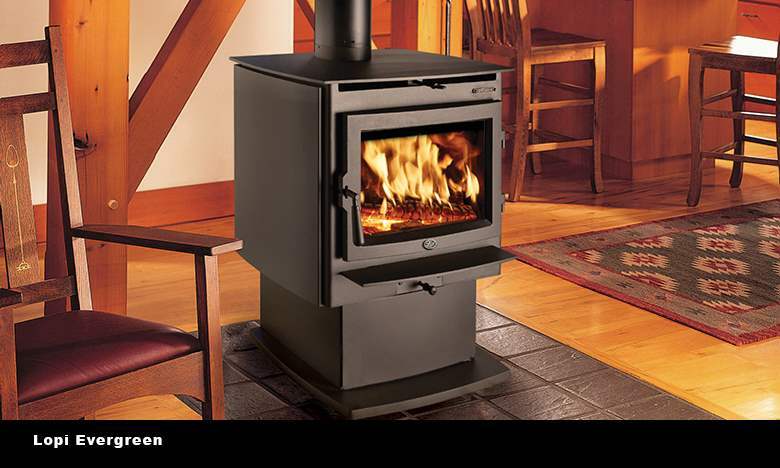 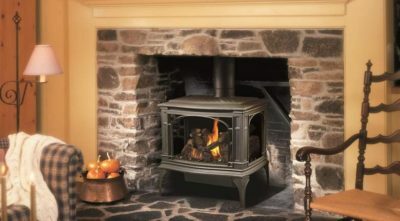 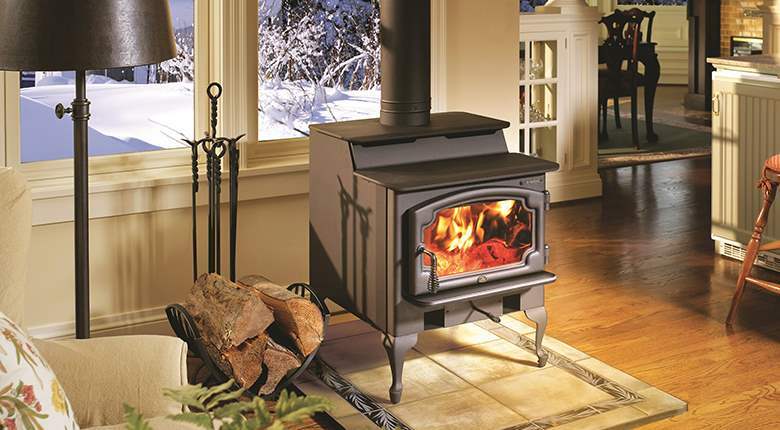 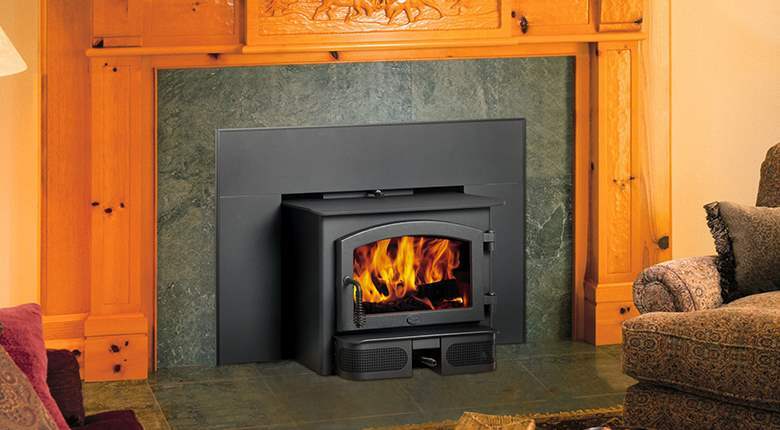 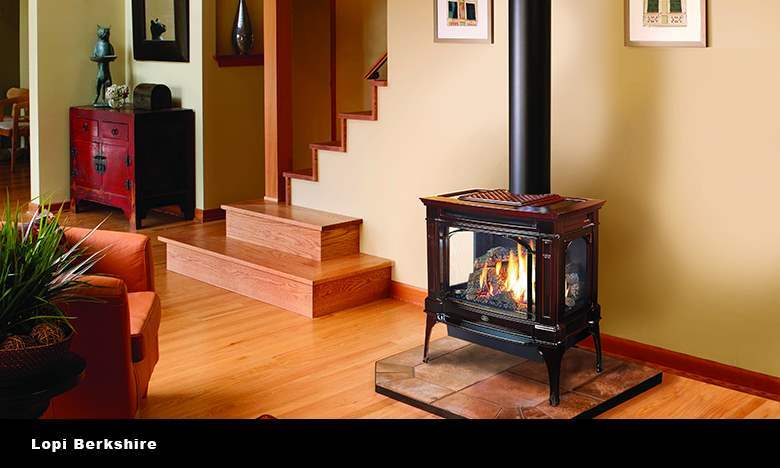 Gas stoves offer unparalleled charm and maintain a perfect temperature in any size household. 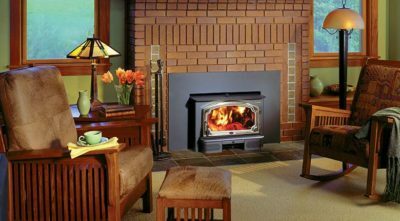 They are designed to expertly retain and distribute heat, providing your home with cost-effective heating. 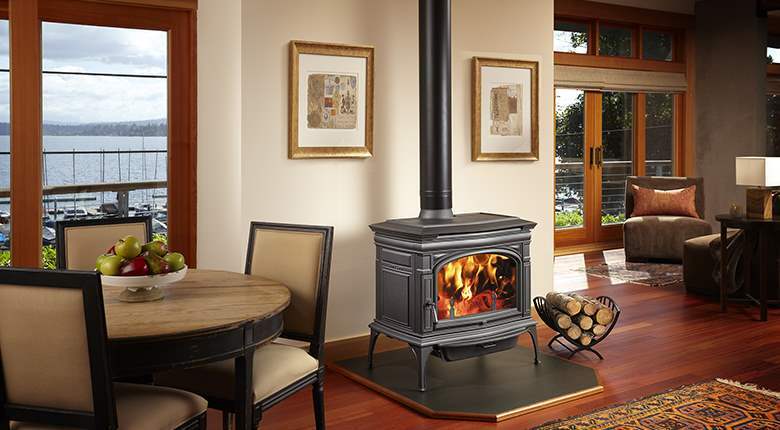 From traditional to contemporary, these powerful, beautiful stoves fit seamlessly into any décor. 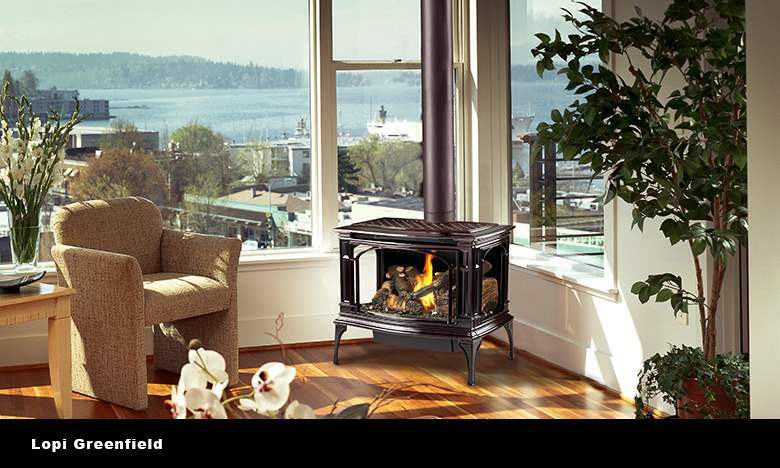 Transform your living space with the perfect model. 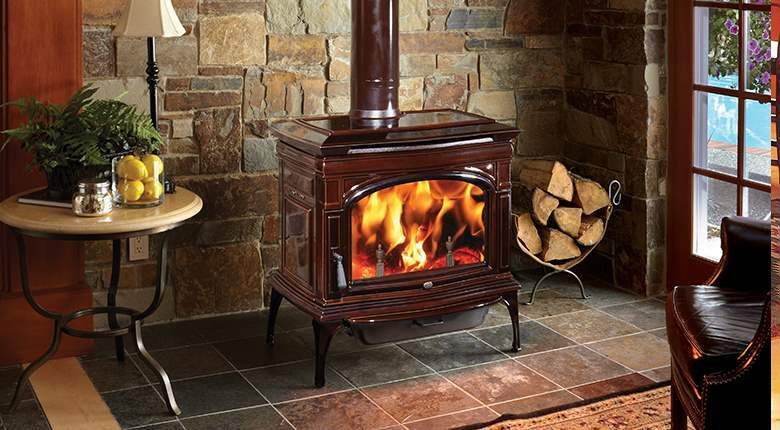 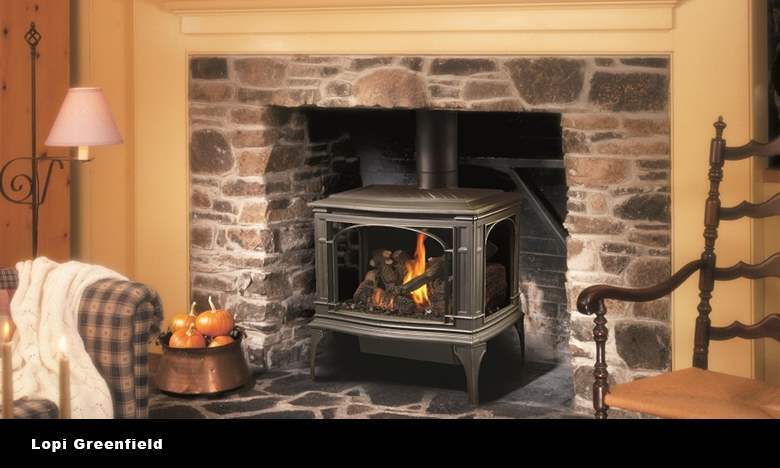 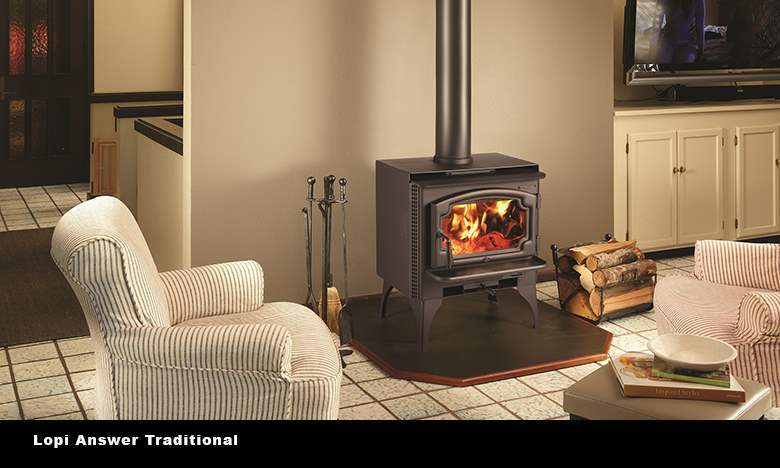 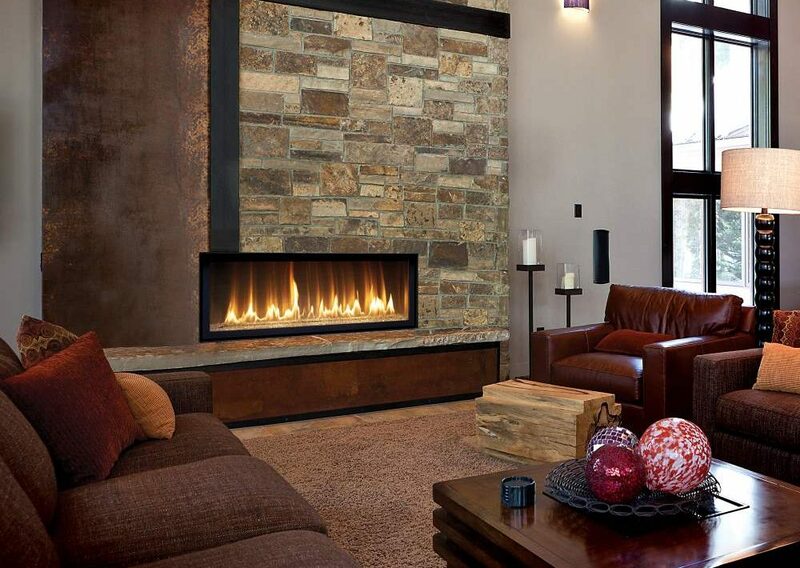 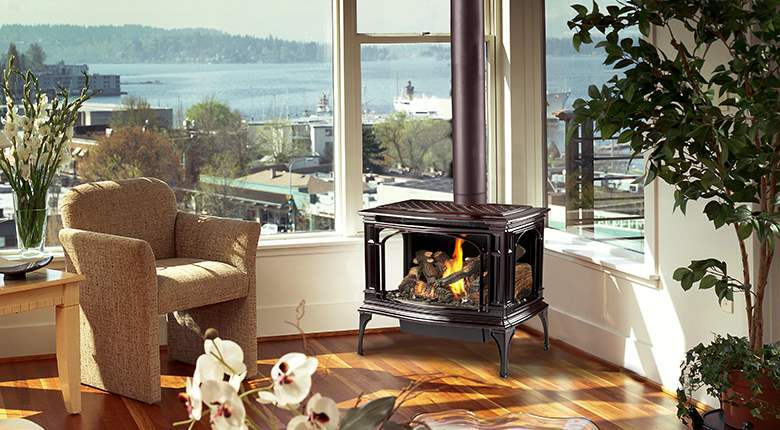 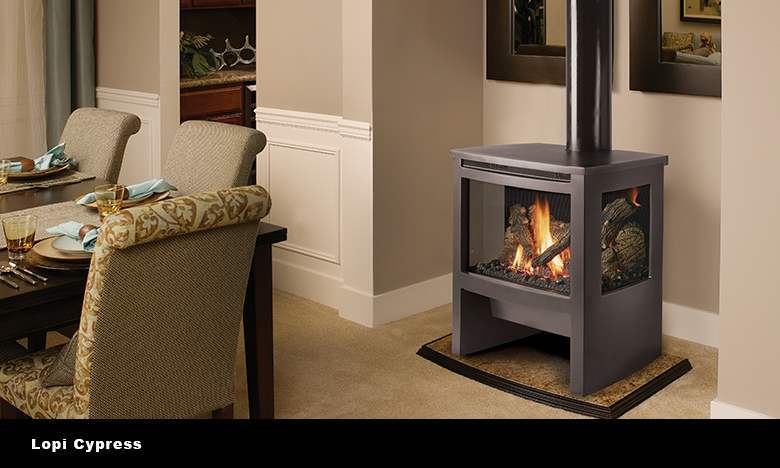 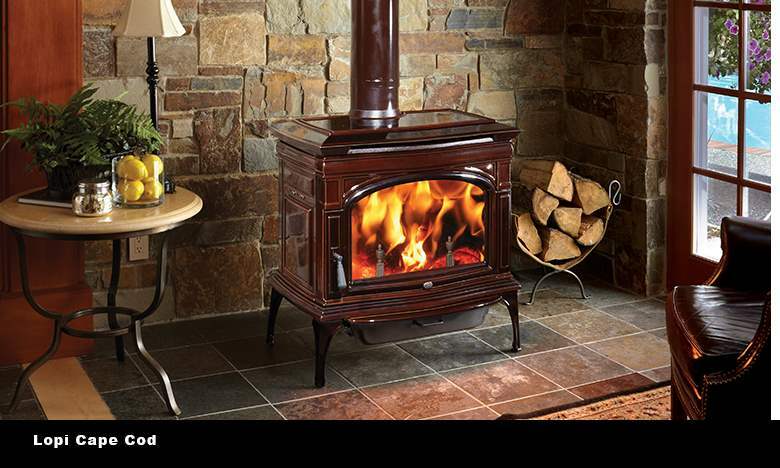 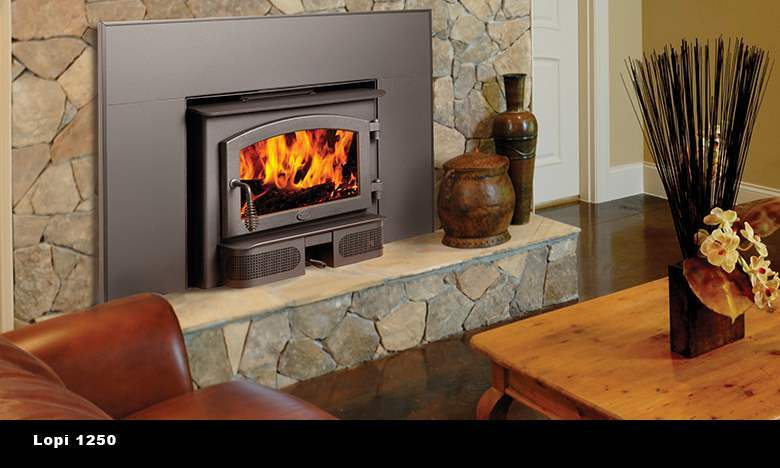 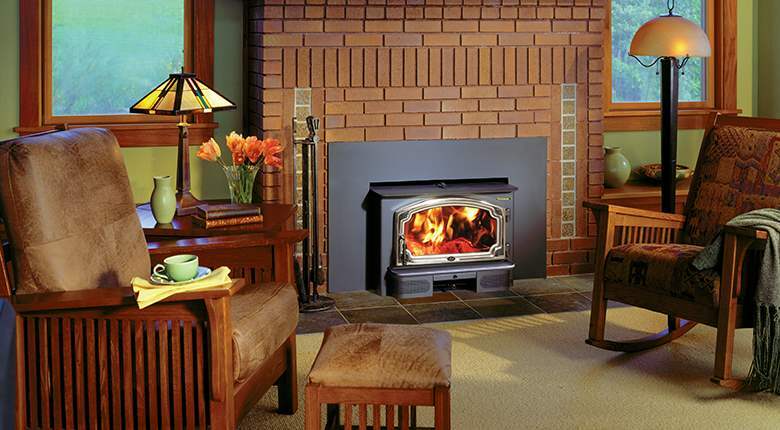 Enhance the ambiance and warmth of any room with a wood burning stove. 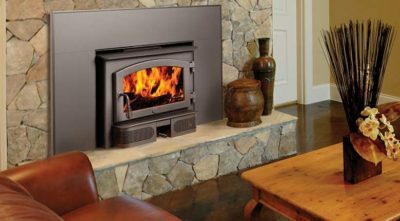 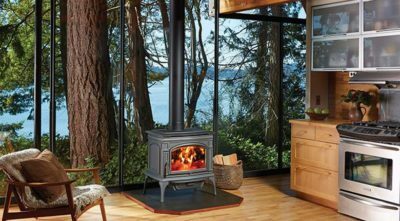 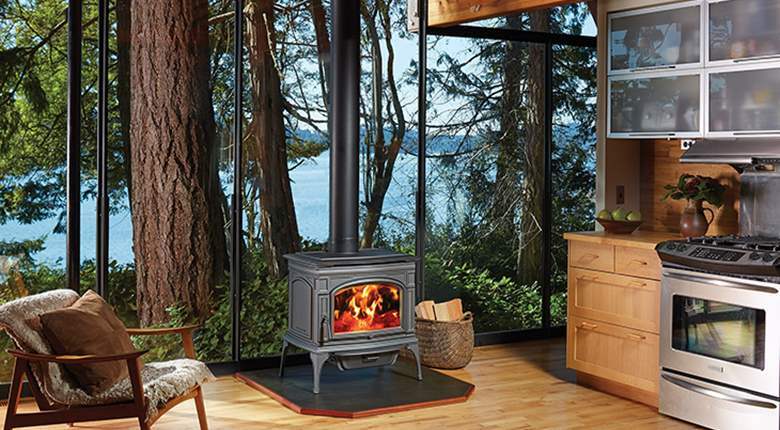 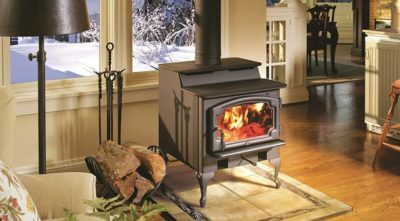 Economical, environmentally friendly, and attractive, wood stoves are exceptional at heat distribution bringing the ultimate level of comfort and charm to any living space.